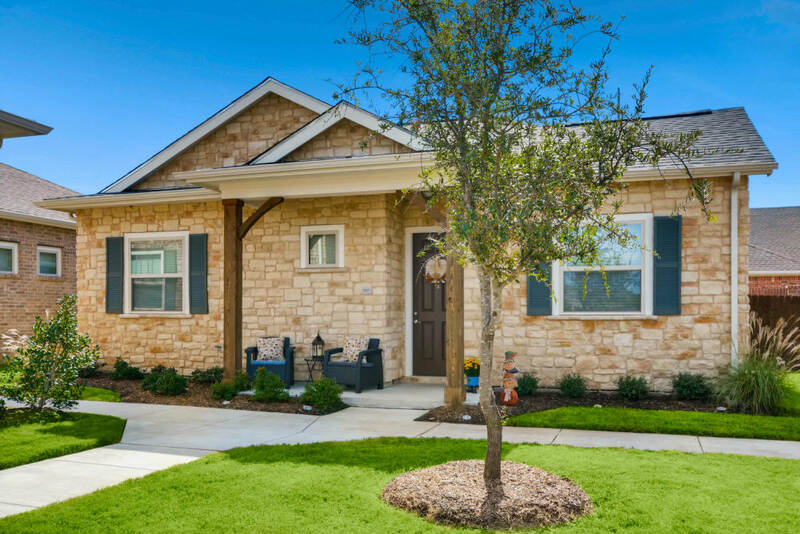 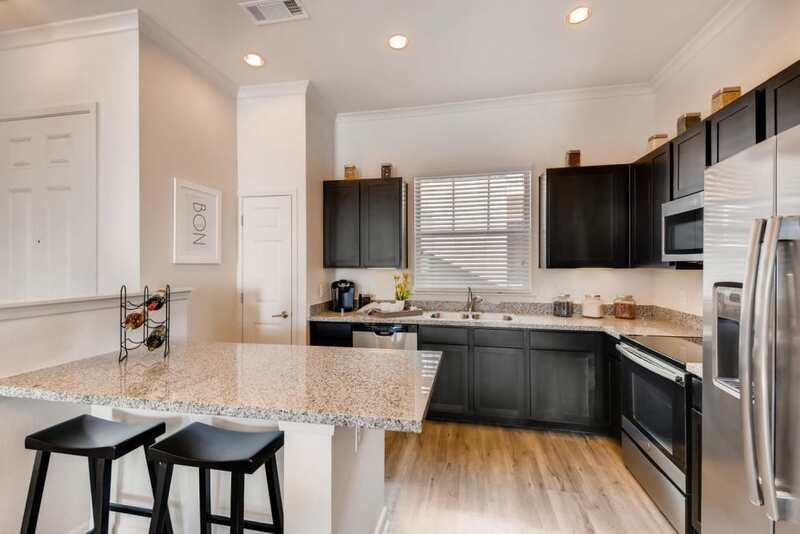 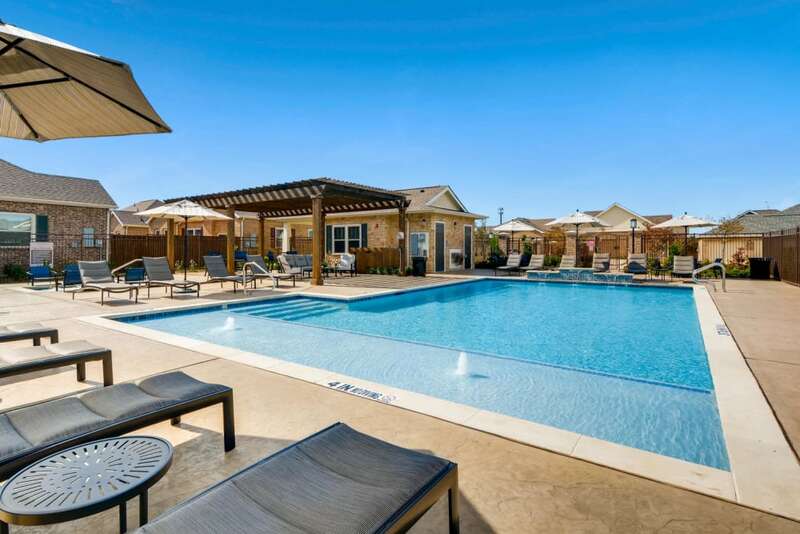 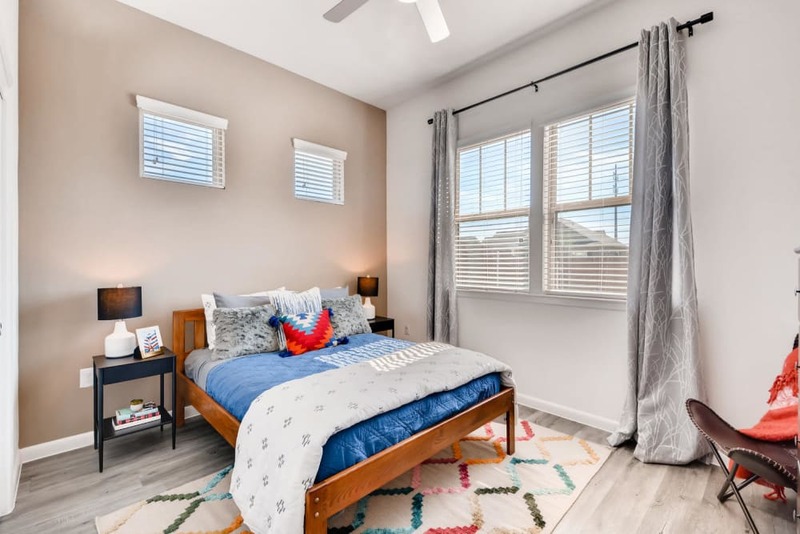 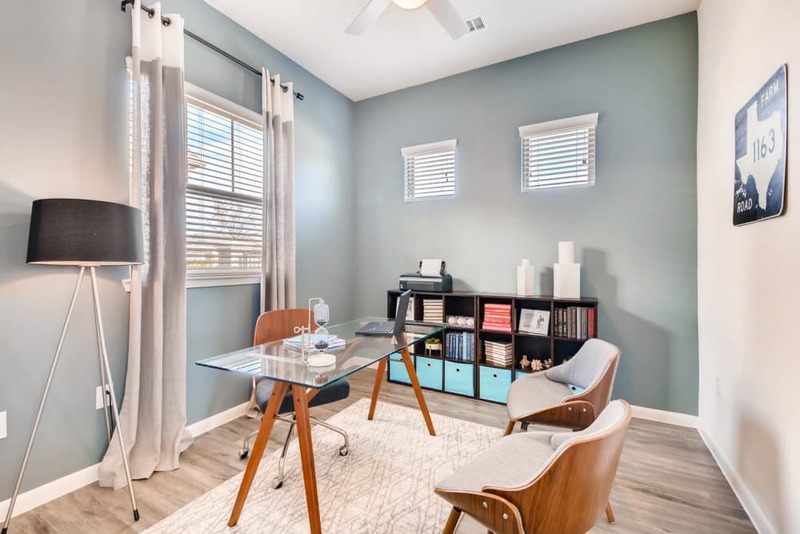 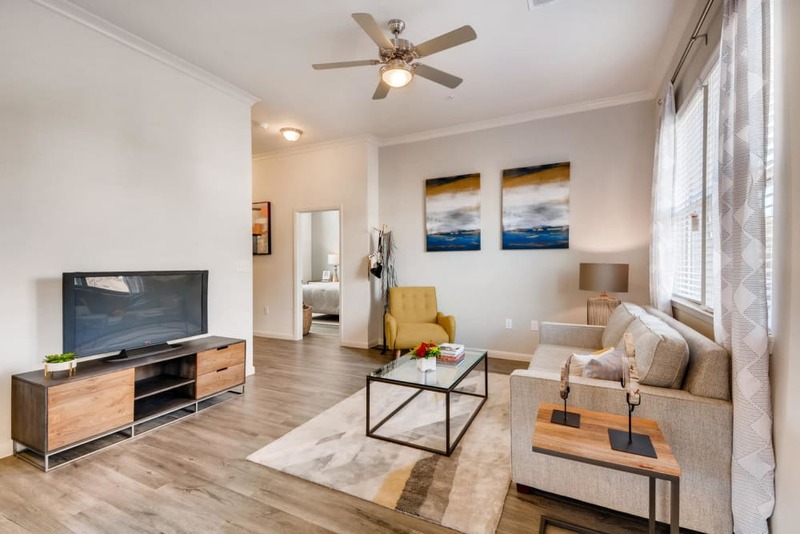 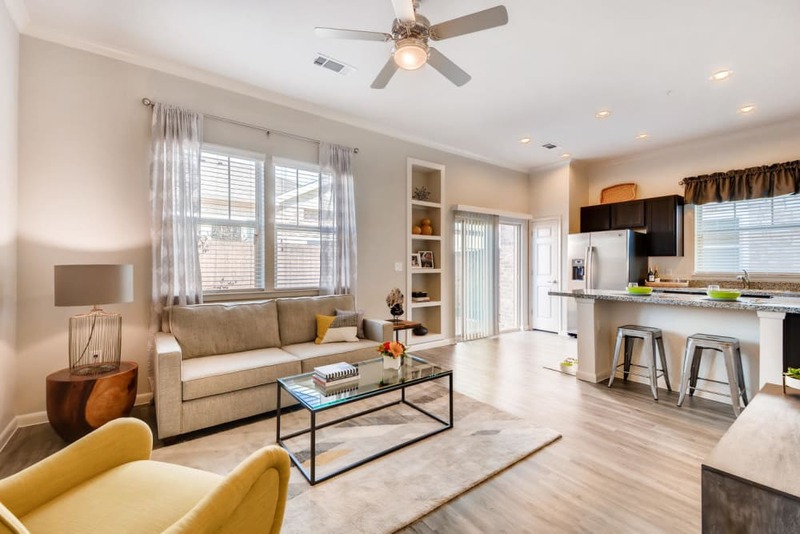 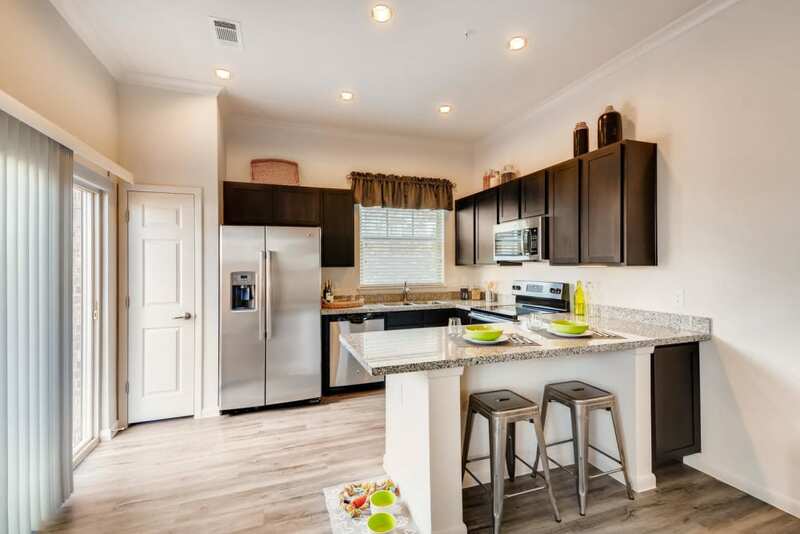 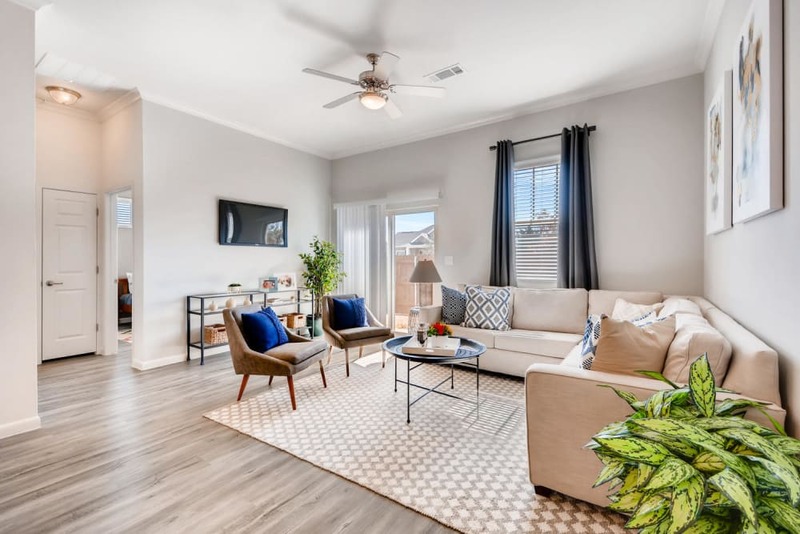 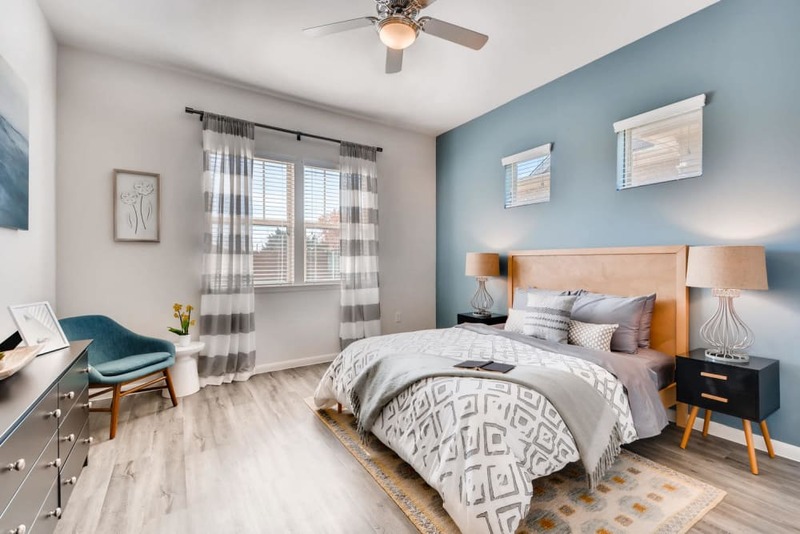 View our photo gallery to see all the advantages that make a detached rental at Avilla Northside a fresh and unique living experience in McKinney, TX. 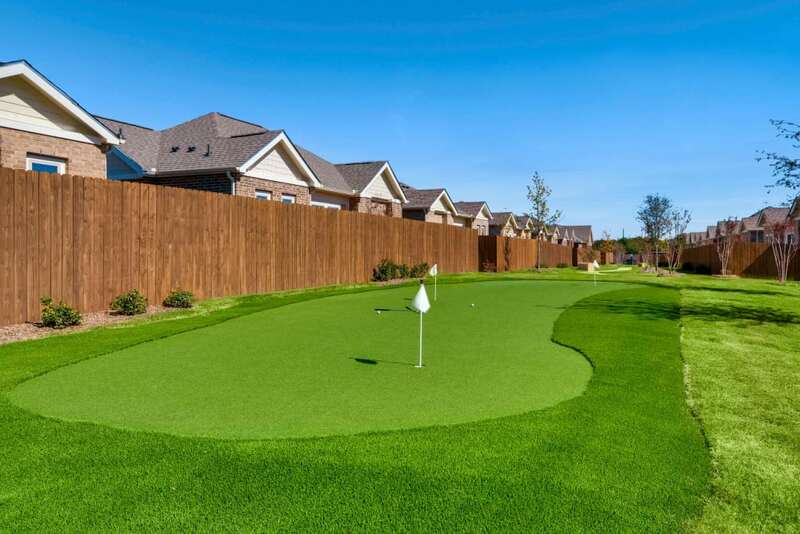 Our gated neighborhood is designed to match your lifestyle by providing flexibility and freedom. 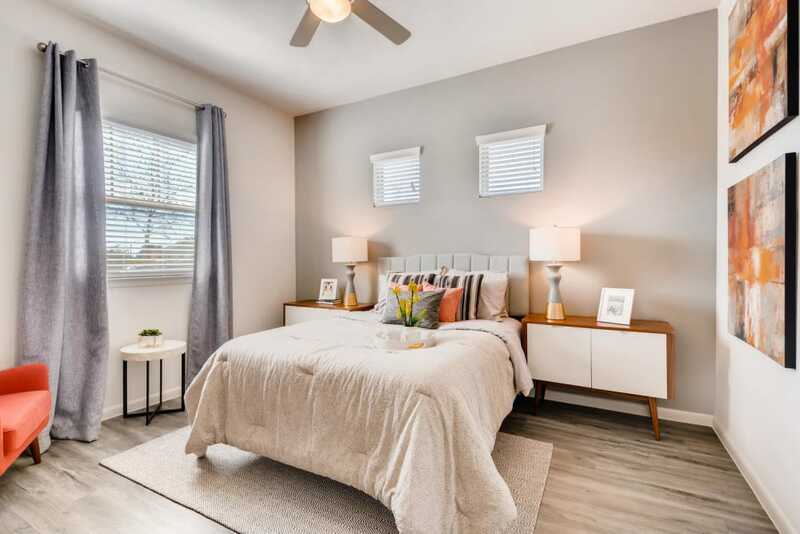 With no mortgage and no maintenance fees, our gorgeous, private single-family homes welcome you with modern, sophisticated style. 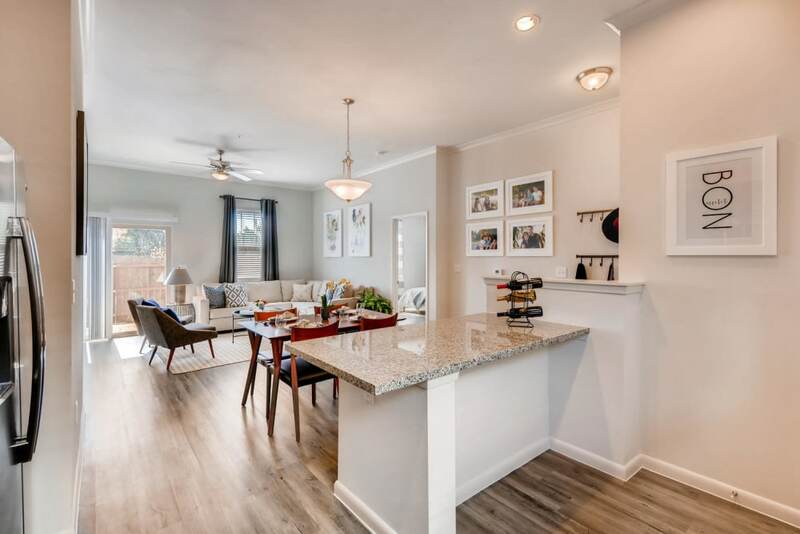 Enter a spacious one, two, or three bedroom open floor plan to take in the abundant natural light, classic granite countertops, custom cabinetry, and sleek stainless-steel appliances. 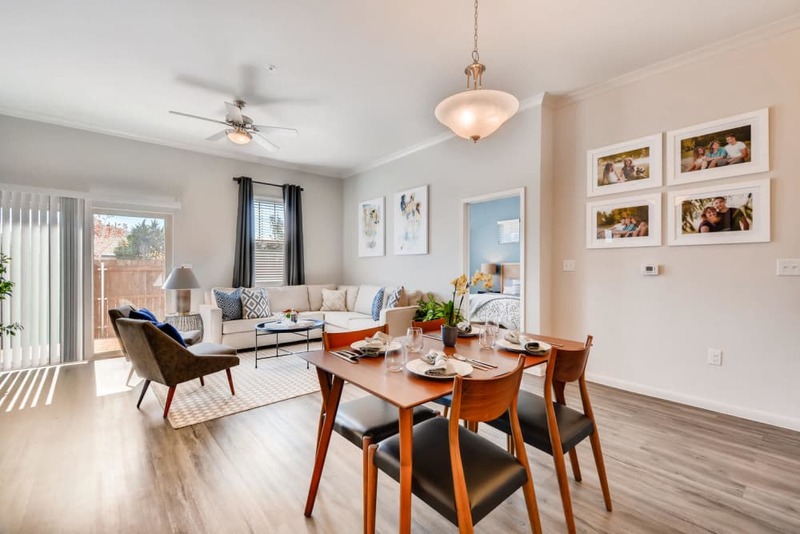 Live expansively with lofty 10-foot ceilings and hardwood-style floors. 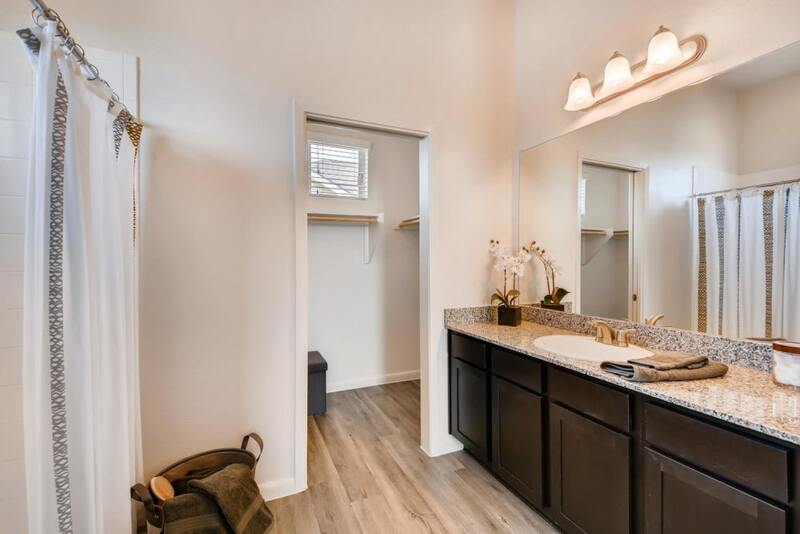 Enjoy the added privacy of no shared walls. 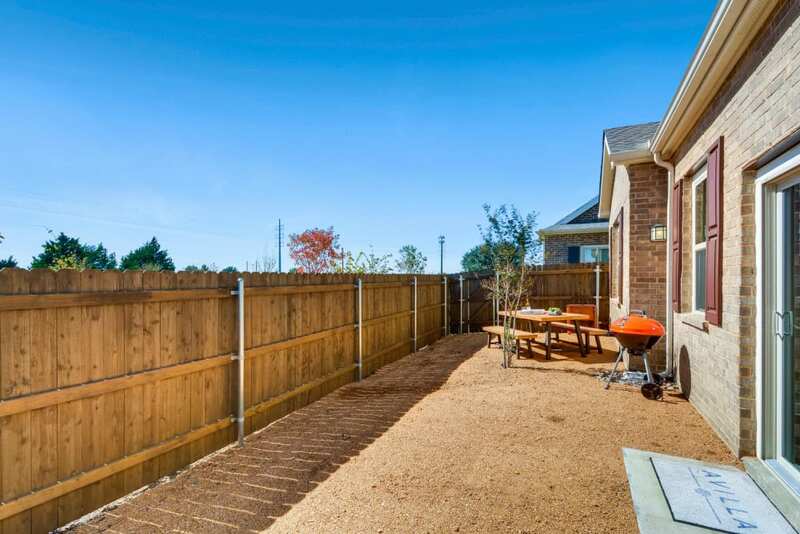 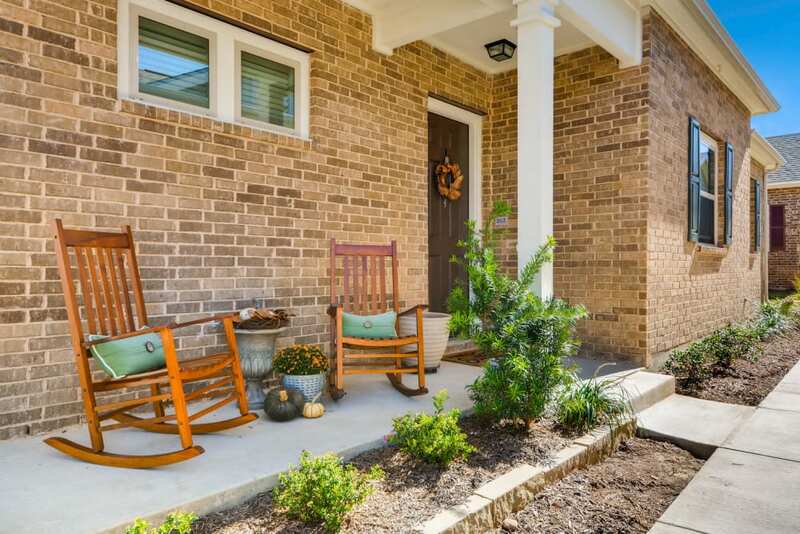 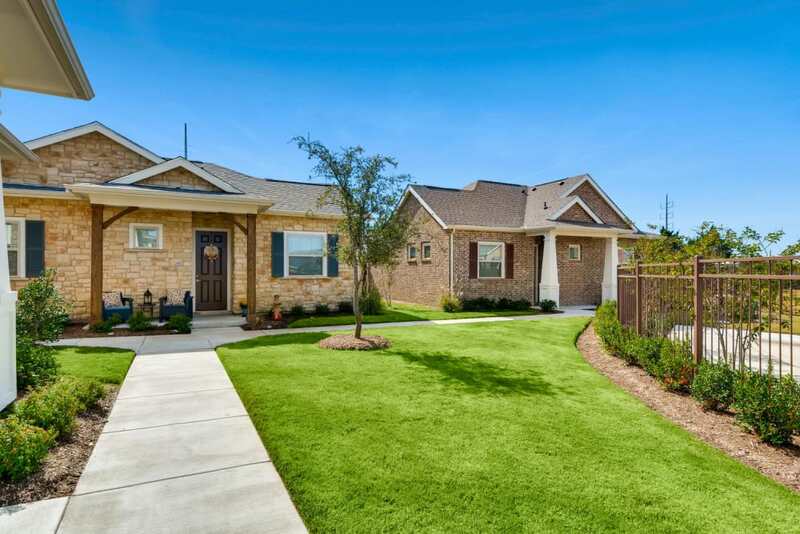 Your living area extends to the outdoors with a private backyard and patio, as well as a welcoming front porch. 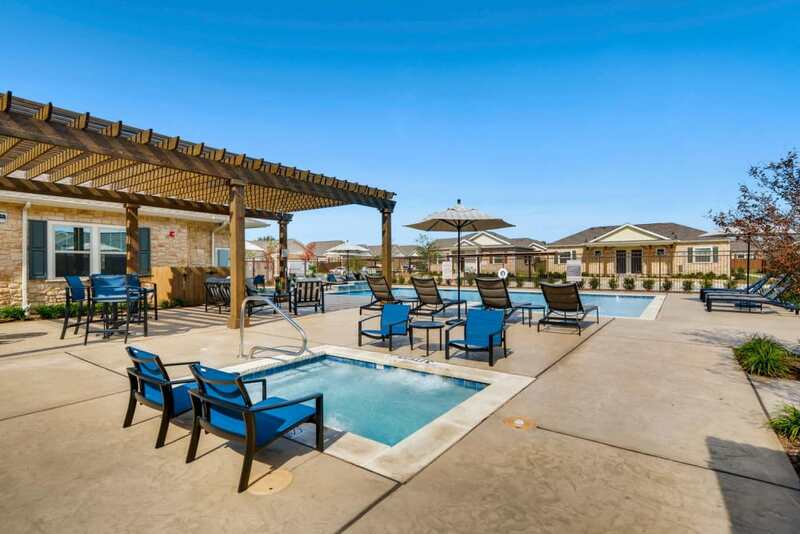 In the community, a resort-style pool and relaxing spa provide respite after a long day, while a covered ramada is ideal for weekend get-togethers in the fresh air. 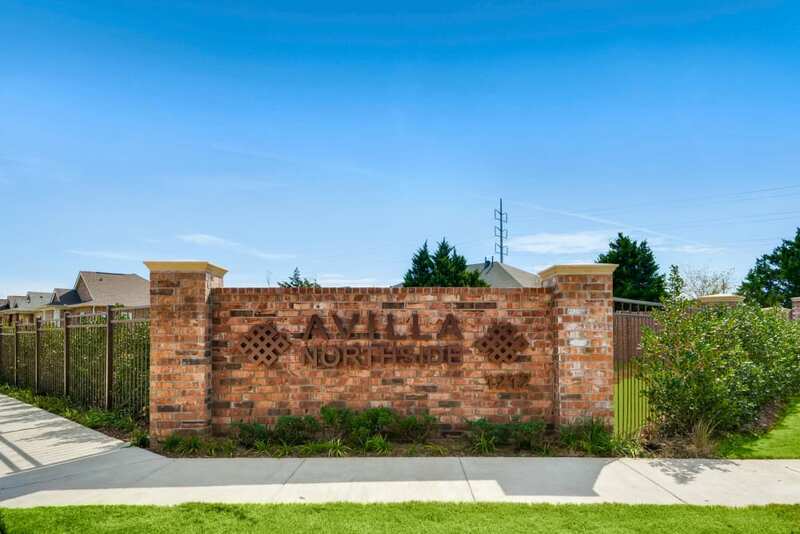 Schedule a personal tour of Avilla Northside to discover the new, contemporary model for luxury living in McKinney, TX.